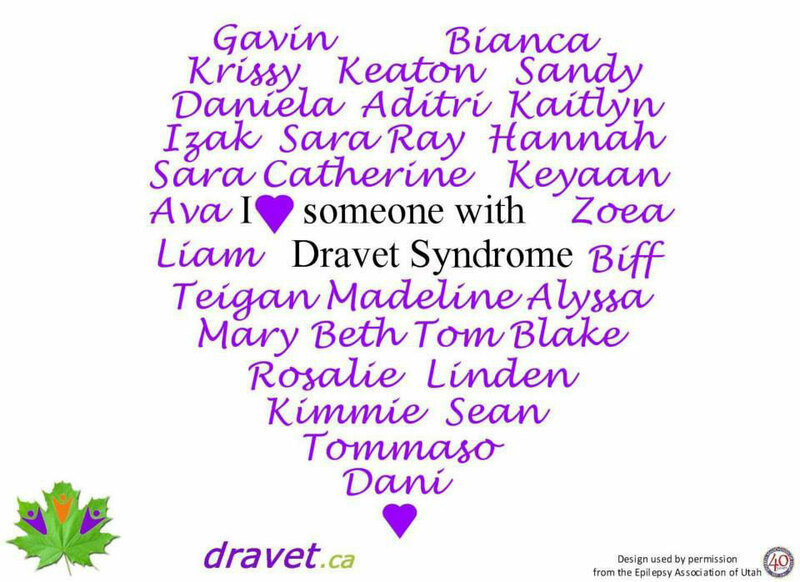 Dravet Canada is a network for families, friends and caregivers of people with Dravet spectrum disorders. 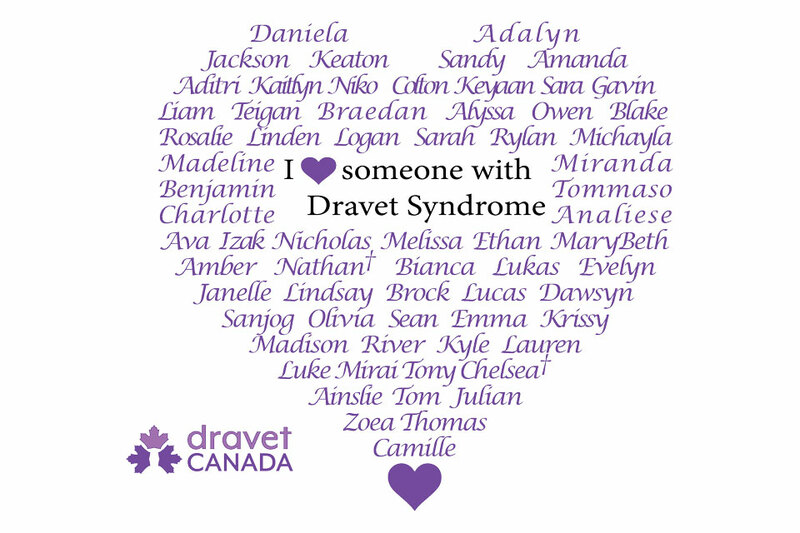 Dravet Canada educates our families and the public about Dravet spectrum disorders by providing conferences, family retreats, and lectures to the medical community, and collecting and disseminating information on this topic. Dravet Canada receives and maintains a fund or funds and applies all or part of the principal and income therefrom, from time to time, to qualified donees as defined at section 149.1(1) of the Income Tax Act (Canada). Dravet Canada undertakes activities ancillary and incidental to the attainment of the above charitable purposes.